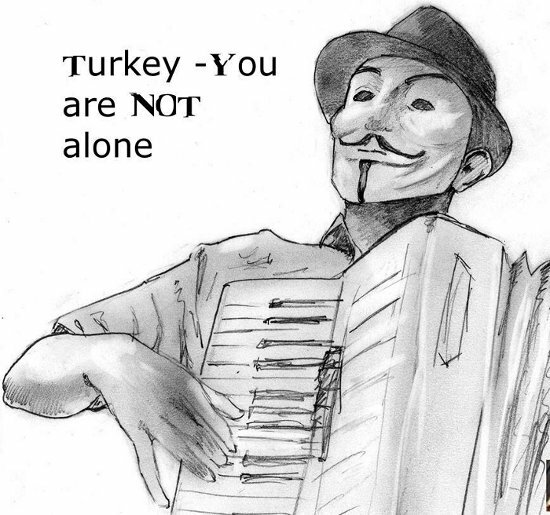 Turkey suffers massive cyber attack after several hacktivists started to participate in the ongoing hacking operation against Turkey government. "#OpTurkey",the operation was launched in retaliation to the violent police response against protesters. A hacker group from Turkey named TurkHackTeam has claimed to have breached ofmuftulugu.gov.tr and Mufti COUNTY CERKES (cerkesmuftulugu.gov.tr). Even Syrian Electronic Army who usually target western media participated in the operation and breached Turkish Prime Minister(PM) and Turkish Ministry of Interior websites. The group left a message on the defacement page: "Syria and Turkey are one. We salute Turkey's brave protesters"